From John McClane to John Wick, the action genre is defined by its heroes and heroines. To celebrate the release of 24 Hours to Live, starring Oscar®-nominee Ethan Hawke, we’re taking a look at the most iconic protagonists the genre has seen. Fresh from her most recent outing in the rebooted Tomb Raider, Lara Croft is as iconic as ever. Many of us grew up playing Tomb Raider on our PlayStations, but Lara has become as beloved on the big screen as she is in video games. Perhaps the most iconic female action heroine, Lara is tough, resilient and capable. 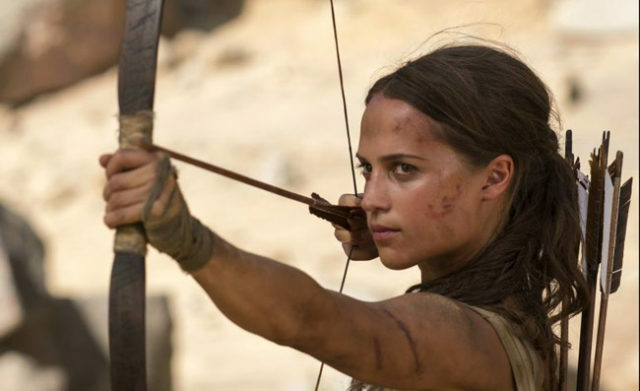 With Angelina Jolie handing on the baton to Alicia Vikander in this year’s latest movie, it looks like Lara could be raiding tombs for many years to come. You can’t write any kind of list about the action genre without mentioning Die Hard. Perhaps the genre’s most famous leading man, John McClane was most recently seen in 2013’s A Good Day to Die Hard. 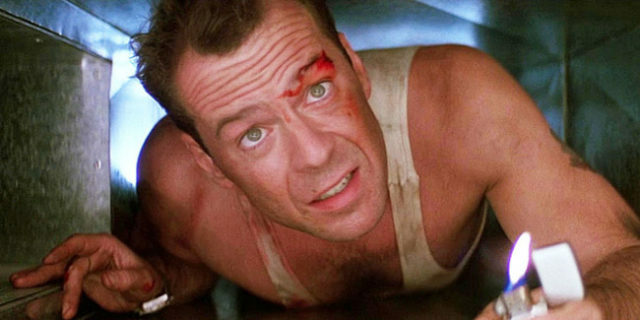 Famously unkillable, and with an origin story in the works, it looks like John McClane’s story really won’t die. 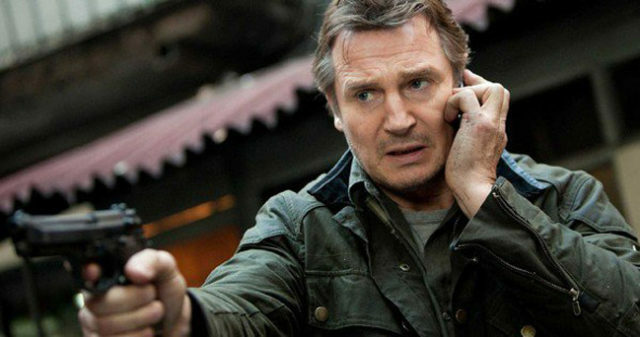 The role that re-launched Liam Neeson’s career as an action star, Bryan Mills from Taken is a man with a very particular set of skills. When his daughter is kidnapped by a trafficking ring in Paris, he hunts them down and saves the day. The film spawned a trilogy and transformed Liam Neeson into an action star. He will look for you, he will find you, and he will kill you. John Wick is a reluctant action hero. A retired assassin, he returns to work after the loss of his wife and dog to wreak revenge on a group of Russian mobsters who wronged him. The film spawned a successful sequel, with a third film currently in the works, and revitalised Keanu Reeves’ action career. 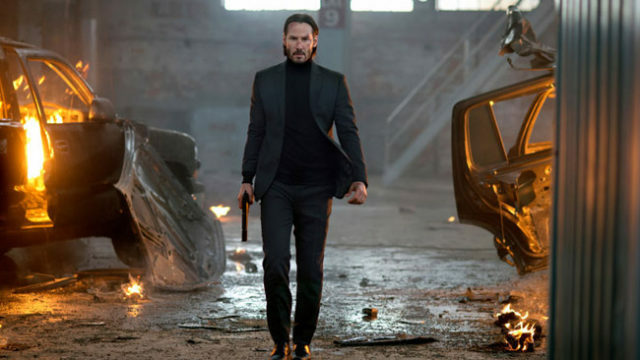 With reports of a ‘John Wick expanded universe’ in the works, complete with a TV series, you could say Keanu is finally getting the comeback he deserves. We cannot wait. 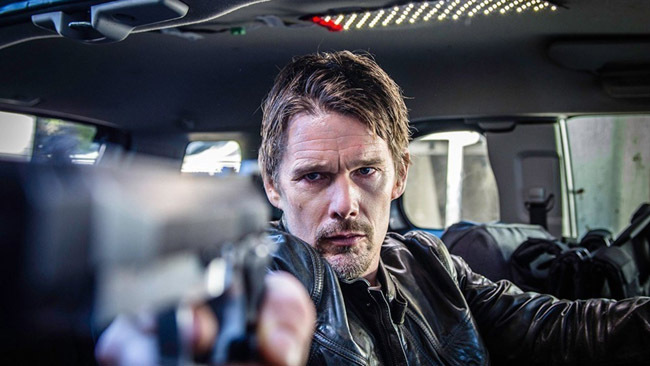 Still reeling from the death of his wife and son, Travis Conrad (Ethan Hawke) takes up a friend’s offer and becomes a hired assassin. When things go horribly wrong, Conrad ends up being killed on the job. When he awakes on an operating table, he realises he’s been brought back to life for just 24 hours for one final chance at redemption. It doesn’t get much tougher than actually being dead. 24 Hours to Live arrives onto Digital Download on 19th March and DVD & Blu-ray™ on 26th March.